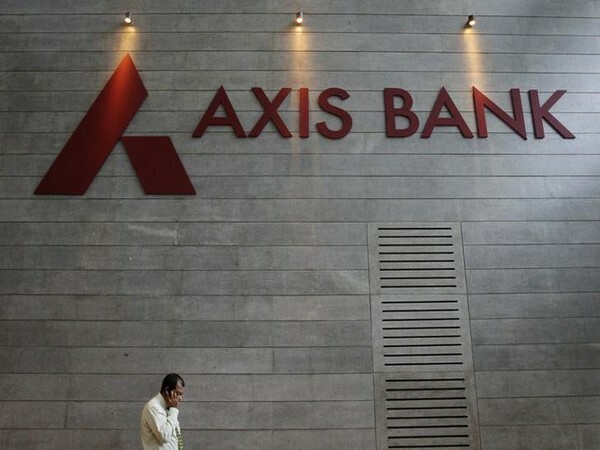 New Delhi [India], Apr 03 (ANI): The Central Board of Direct Taxes (CBDT) on Wednesday said it has entered into 18 Advance Pricing Agreements (APAs) in March this year, including three bilateral APAs. With the signing of these APAs, the total number of APAs entered into by the CBDT in the year 2018-19 stands at 52, which includes 11 bilateral APAs. 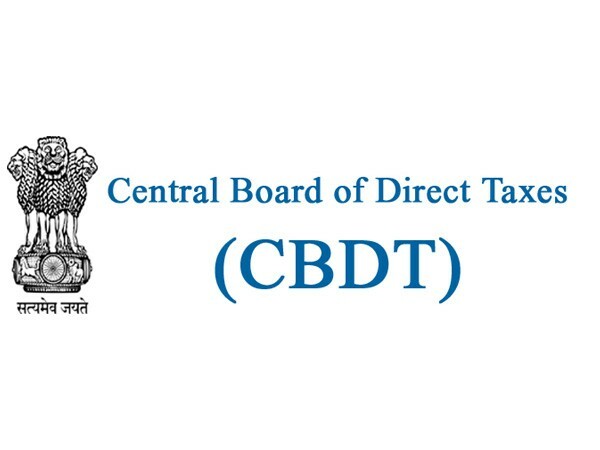 The total number of APAs entered into by the CBDT as of now stands at 271, which inter alia includes 31 bilateral APAs, noted an official statement issued by the CBDT. One bilateral APA each was signed with Australia, the Netherlands and the United States, pertaining to various sectors and sub-sectors of the economy like anti-friction bearings, risk management solutions platforms, BPO, IT/ITeS, ATMs, industrial and institutional cleaning and hygiene products, the CBDT said. The international transactions covered in all these agreements, inter alia, include contract manufacturing, provision of software development services, back office engineering support service, provision of back office (ITeS) support services, provision of marketing support services, payment of royalty for use of technology and brand, trading and payment of interest, it added.